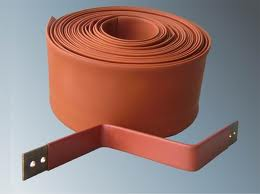 Well known for their quality, TE Connectivity heat shrink tubes are available to buy from Hilltop Products online shop. 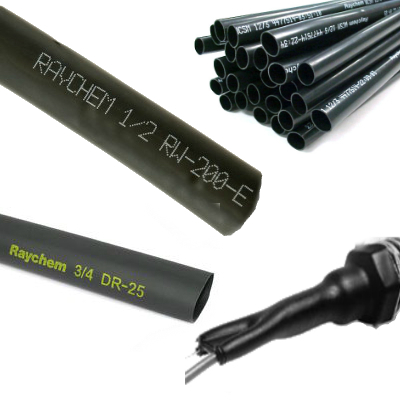 Raychem brand heat shrink tubes, supplied by TE Connectivity, are useful in different high pressure environments. 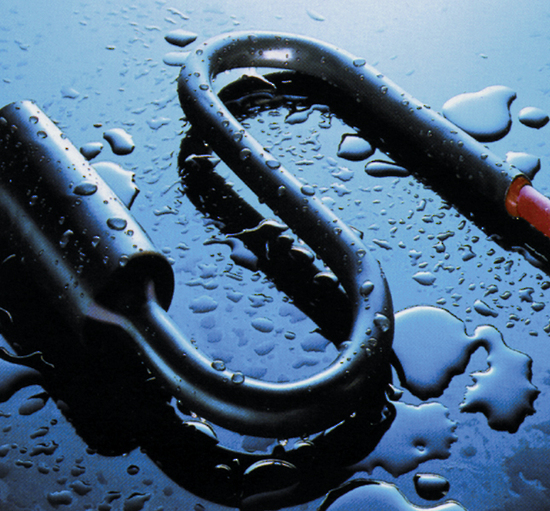 Made to last, Raychem heat shrink products are made from durable materials and are perfect for thermal and electricity management. 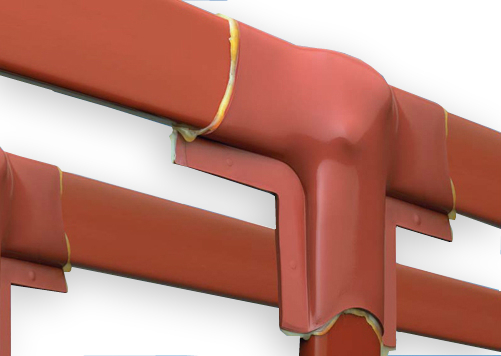 Tyco is a global leader in security and fire prevention systems. 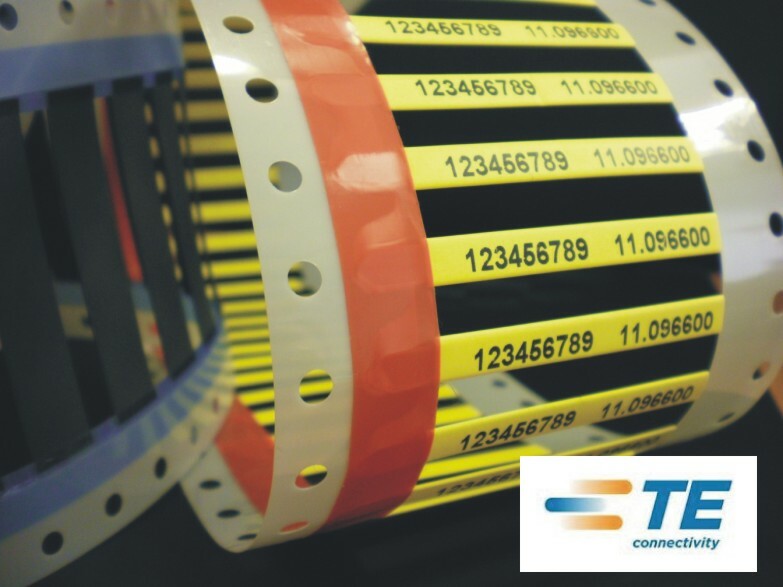 TE Connectivity was formed when Tyco international split into three separate companies. 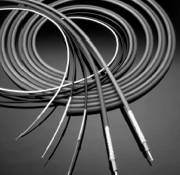 The Tyco/Raychem range includes high quality heat shrink tubing, adhesive lined heat shrink and heat guns, as well as accessories like mastic tapes and connectors. Next day delivery is available. If you have any further questions relating to the properties of any products, or about our sales system then please get in touch. 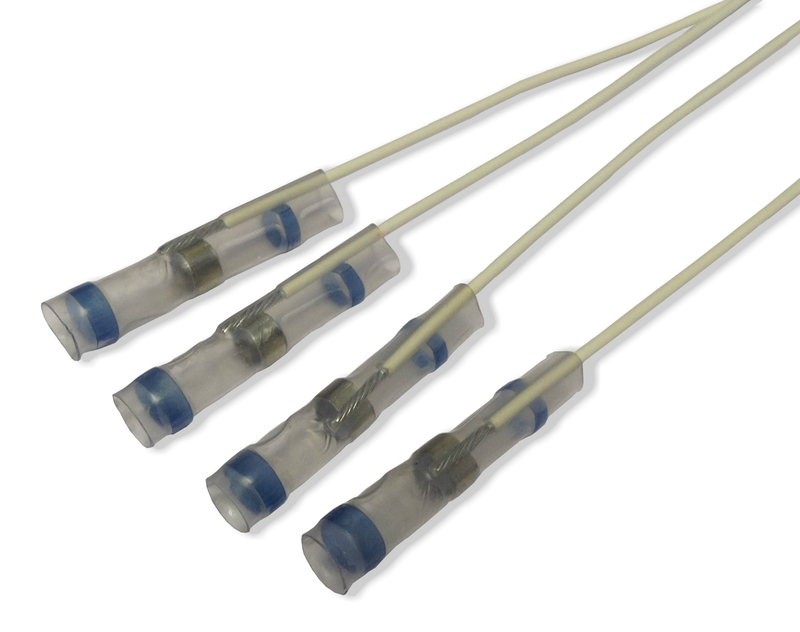 Vast range of TE Connectivity Premiuim heat shrinks, including: DR-25, RNF100, RNF3000, RBK-ILS, ZHTM and Much More!! 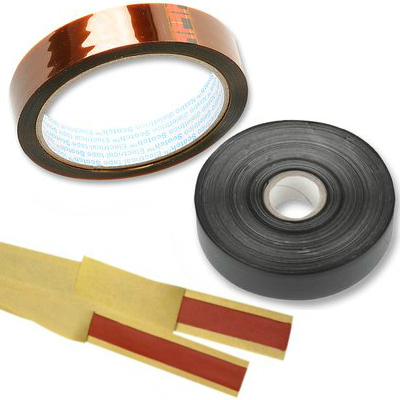 Adhesive Heat Shrinks including: ATUM, DWTC, WCSM, MWTM, HTAT, XCSM and Much More! 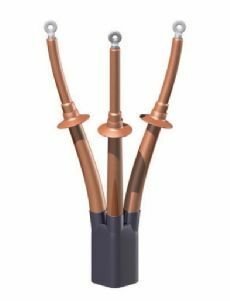 Bus Bar protection tubing and tapes provide insulation enhancement and protection against flashover and accidentally induced discharge. 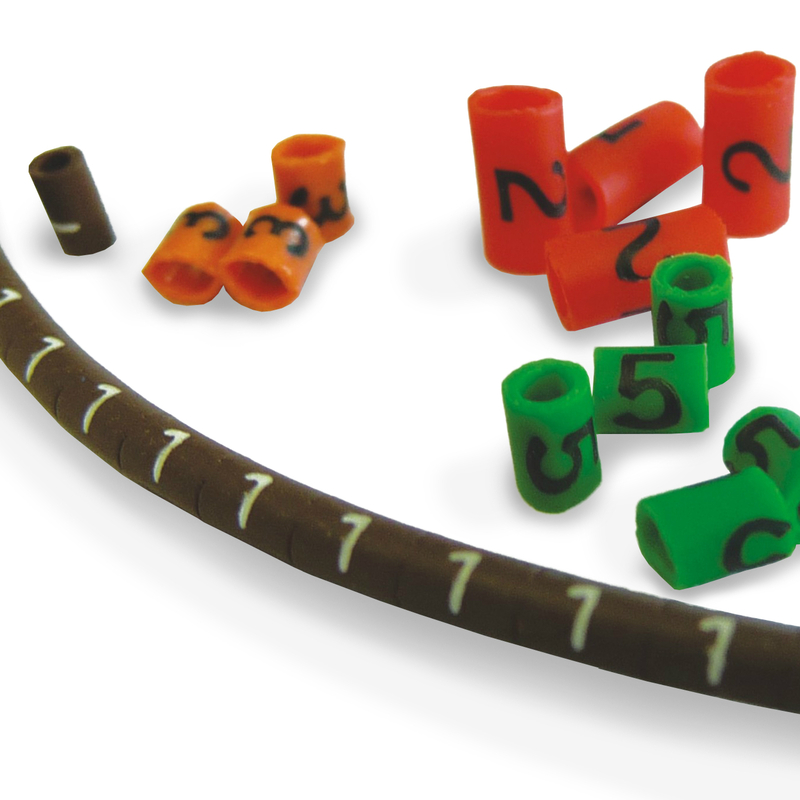 Hilltop Products O-type cable marker is a thin walled, plasticized PVC marker which is ideally suited to high density wiring applications. 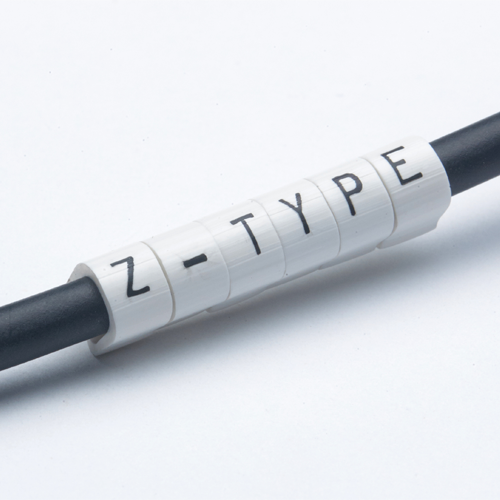 The Critchley Z-type cable marker has been designed to allow each size of marker to fit a wide range of cables. 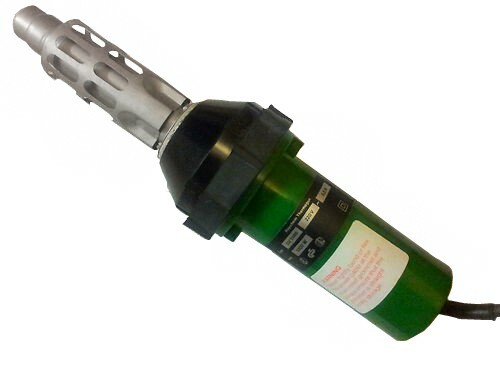 Heat nozzles for Raychem Heat Guns. Providing a greater application range for the impressive line up of Raychem heat guns available. 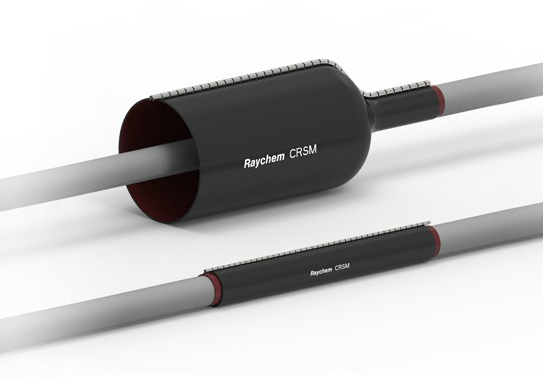 Raychem CRSM Heat-shrinkable Halogen-free Wraparound System for plastic for metal sheathed cable repair. 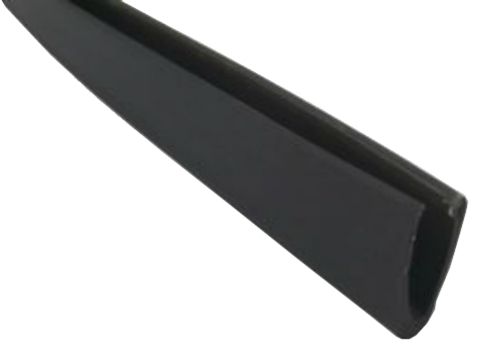 Similar to TMS / RPS - This High Quality Polyolefin Heat Shrink is supplied Flat on continuous spools, making it the ideal solution for printing on. 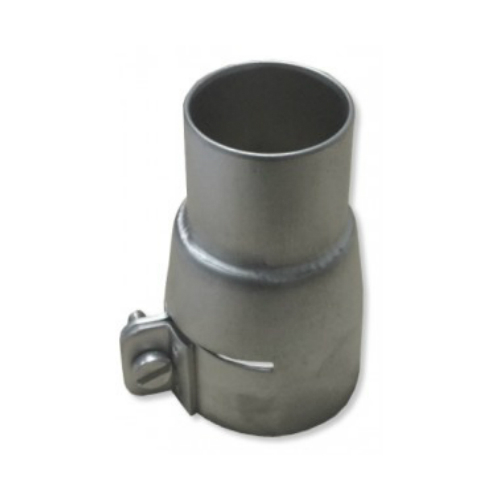 TMS-SCE marker sleeves are designed to meet the wire and cable marking needs of manufacturers with high performance requirements. 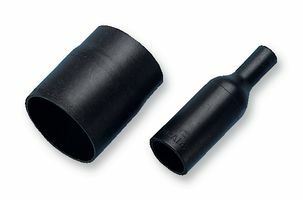 General purpose and High temperature Raychem / TE Connectivity Heatshrink Transition Boots for all types of applications. 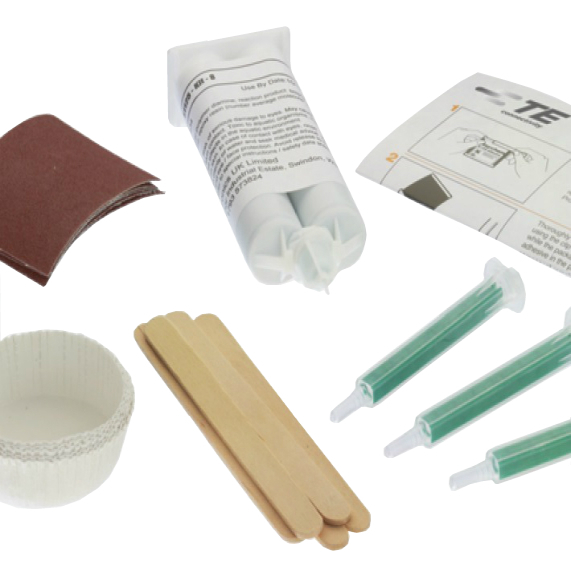 Easy-to-use resin epoxy kit for use on a wide range of materials and applications. 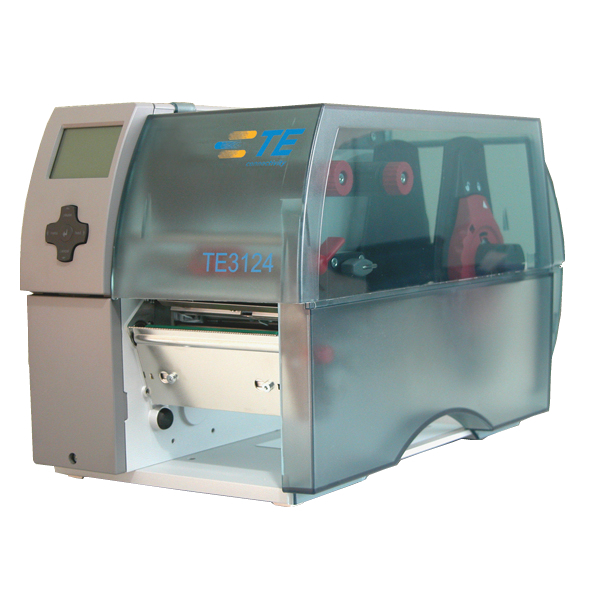 Comes with duo-applicator to eliminate need for mixing.